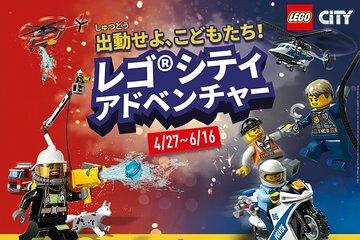 Treat the family to a visit to LEGOLAND® Discovery Center Osaka, a theme park with millions of the beloved toy bricks. Ride the theme park attractions, take a tour of the site's brick factory, and take a seat for a cinema 4D experience that you won't forget. Other highlights include a brick-making class so you can learn to make your own colorful creations.